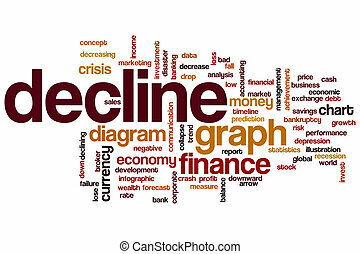 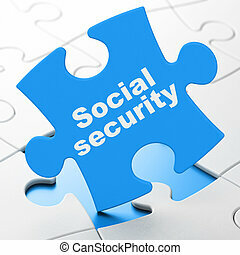 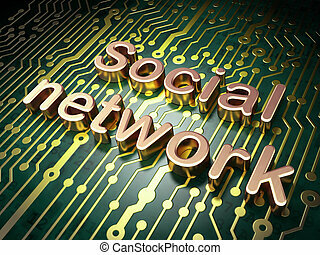 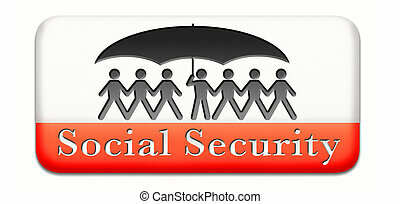 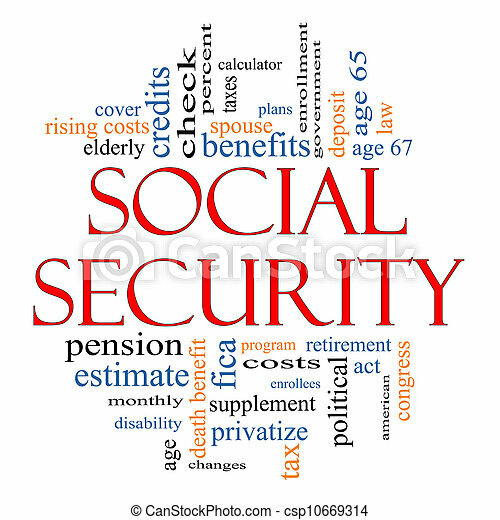 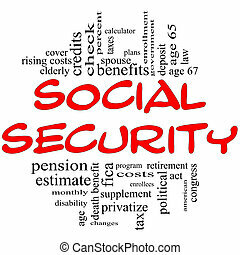 Social security word cloud concept with great terms such as age 65, retirement, government, credits, taxes, law, fica and more. 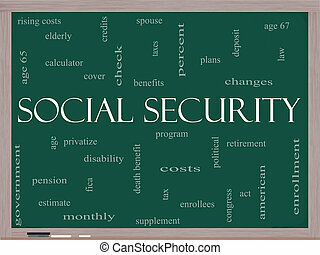 Social Security Word Cloud Concept on a Blackboard with great terms such as age 65, retirement, government, credits, taxes, law and more. 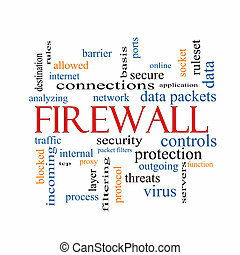 Firewall Word Cloud Concept with great terms such as security, network, data and more. 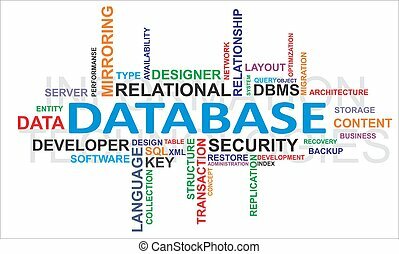 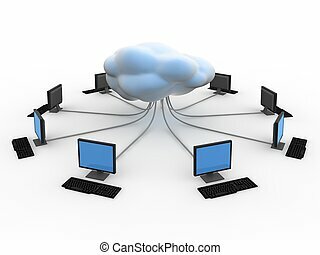 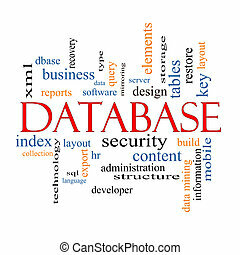 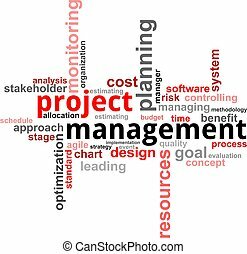 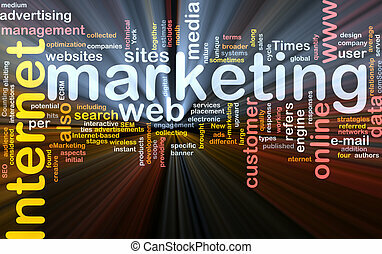 Database Word Cloud Concept with great terms such as security, server, software, design and more. 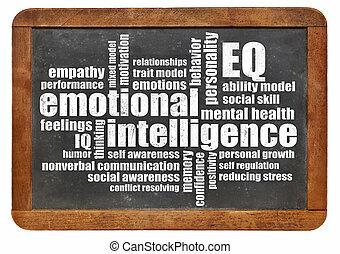 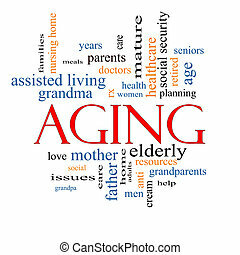 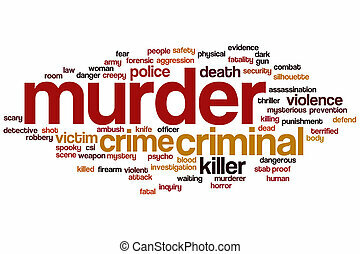 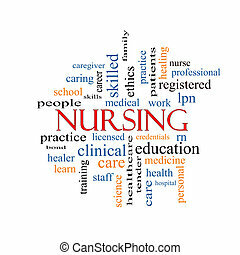 Aging Word Cloud Concept with great terms such as seniors, elderly, adults, social and more. 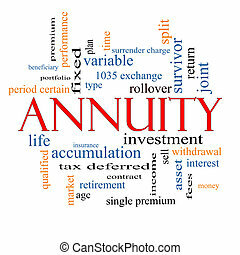 Annuity Word Cloud Concept with great terms such as investment, rollover, income and more. 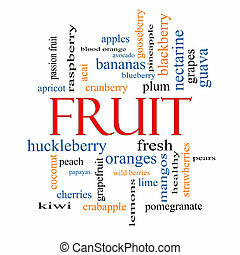 Fruit Word Cloud Concept with great terms such as apples, oranges, pears and more. 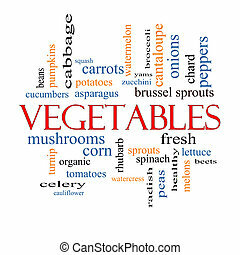 Vegetables Word Cloud Concept with great terms such as lettuce, beets, corn and more. 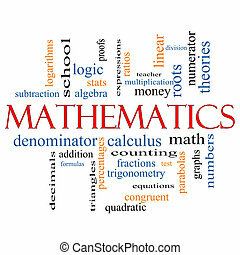 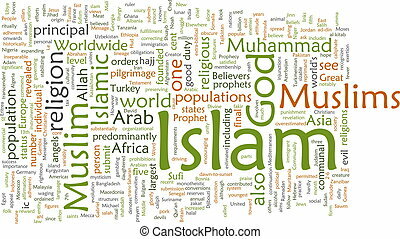 Mathematics Word Cloud Concept with great terms such as fractions, algebra, calculus and more. 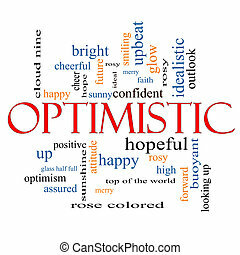 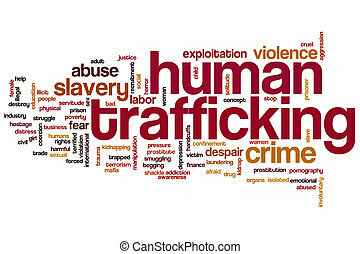 Optimistic Word Cloud Concept with great terms such as hopeful, upbeat, happy and more. 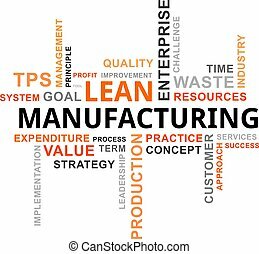 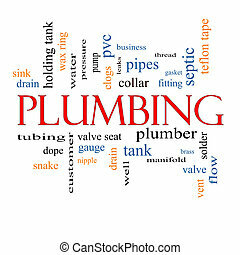 Plumbing Word Cloud Concept with great terms such as pipes, fitting, plumber and more. 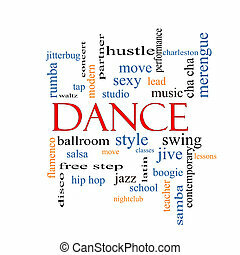 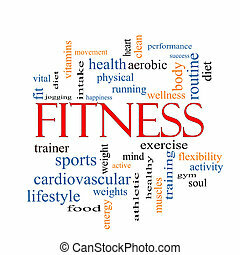 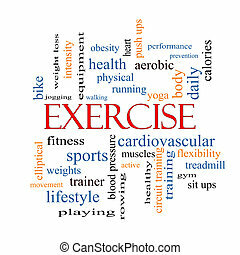 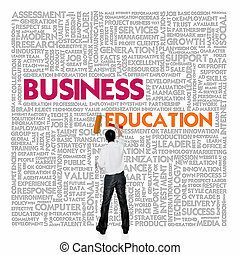 Dance Word Cloud Concept with great terms such as music, classes, ballroom and more.